Renovations and remodeling of a house is essential to maintain its curb appeal and its value in the market. Many people renovate their homes just before selling their homes, whereas others simply renovate to improve their home. The most suitable renovation is the one that not only increase the value of your house in the market but also improves your living experience. We have collected certain renovation tips that will help you to get the most out of your renovation budget. Bathrooms are used to unwind at the end of a tough day, which is why they need to be in top shape. This ensures that the time spent there can be spent in convenience and when one gets out of bathroom, one feels fresh and reignited. The first thing you can do in your next renovation is to increase the space in your bathroom. Having spacious bathrooms in your house will only make your visits more pleasant. To add more space to your bathrooms, you can put shower over the bath instead of having both of them separately. If your house has adult who can responsibly contain the usage of water, then you can add walkthrough showers in your bathrooms in your next renovation plan. Walkthrough showers look stylish and can add more aesthetic appeal to your bathrooms, as well as increase space. If your kitchen hasn’t seen renovation for more than a decade, then it’s time to spend some money on it. It can be easily said that kitchen is the center of the home and therefore every family member can feel and appreciate the changes and upgrades which are made in the kitchen. Taking care of the cabinetry, kitchen floor and kitchen appliances should be the key features of kitchen renovations. However, don’t go overboard with the expenses on kitchen; choose those brands and items that fits the type of apartment or the house you own. Adding value to your kitchen doesn’t mean that it must be decked with expensive items. Value can be added by smart choices that don’t become burden on your wallet. In recent times, energy efficient appliances and features have become more common for domestic use. For instance, replacing the traditional bulbs in your lighting fixtures with LEDs will not only save you money on your monthly bills, it will also change the feel of your house with ambient lighting. 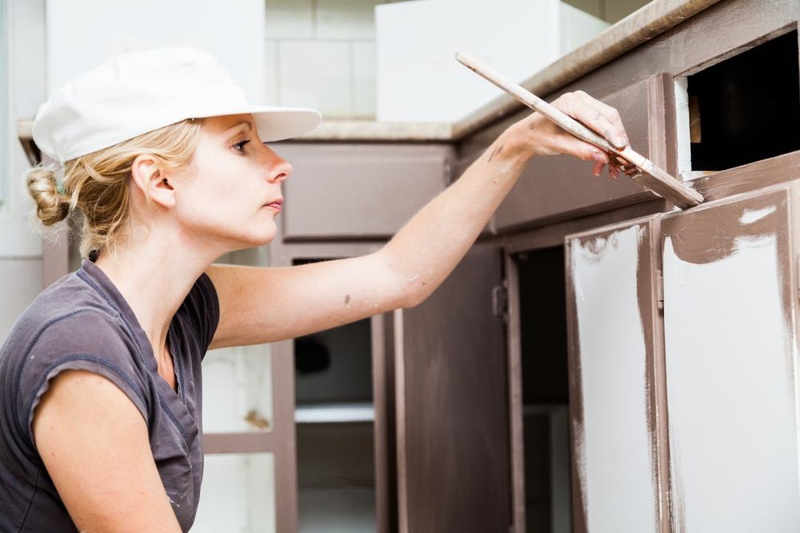 Making your next renovation budget by following the above discussed tips will help you in changing the outlook of your house while saving you a considerable amount of money in the present as well as the future.